With over 30 years experience in the industry David's Carpet Repairs can fix many different types of carpet damage at affordable prices. Carpet Repairs Gold Coast. Affordable Prices, Over 30 years in the carpet business! 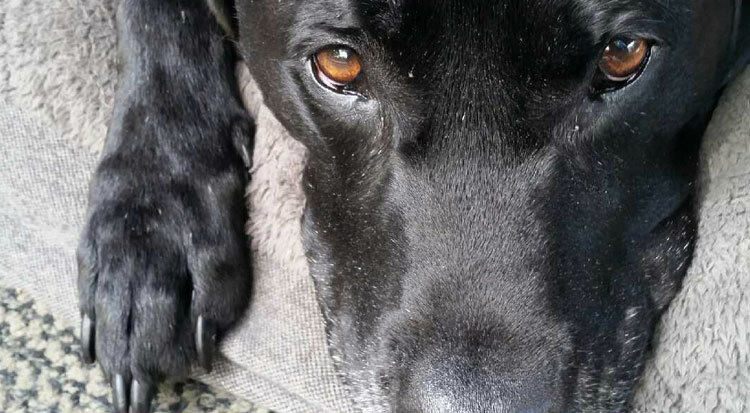 Your pet is part of the family, but pets can be hard on your homes carpets. Chewing, clawing and urinating are some of the common the types of damage your pet can do to your carpets. Contact us for a quote on repairing your pet damaged carpet today. 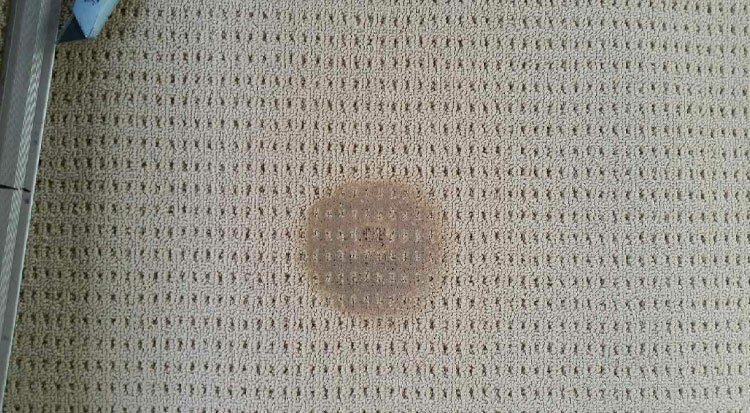 Cigarettes and hot irons don’t take to carpet well, often leaving nasty burns in your carpet. 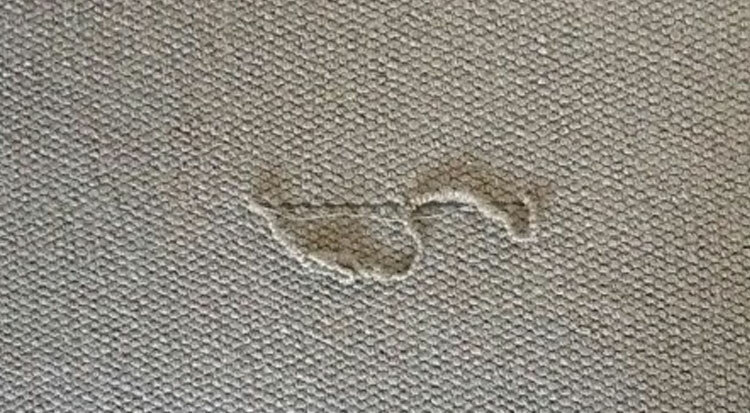 We specialise in cigarette and iron burnt carpet repairs and can remove these burn marks to make your carpet look great again. Contact us for a free quote. 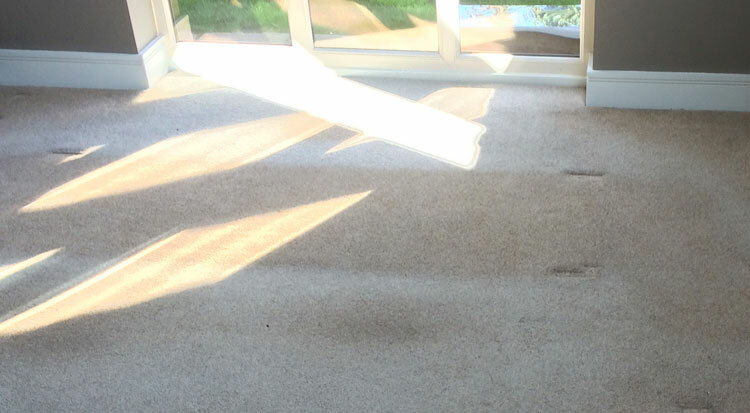 Sun damage to carpet is caused by direct sunlight on carpets often through windows and sliding doors. The ultraviolet light causes the backing of the carpet to break down (delaminate) and the pile of the carpet then falls out. Have a pot plant stain on your carpet? This is not a problem for David’s Carpet Repairs. We can patch the pot plant damaged portion of your carpet and remove the damage your pot plant caused. Contact us today for a free quote. A common problem is carpet fraying at the edge, particularly where the carpet butts up to tiles. 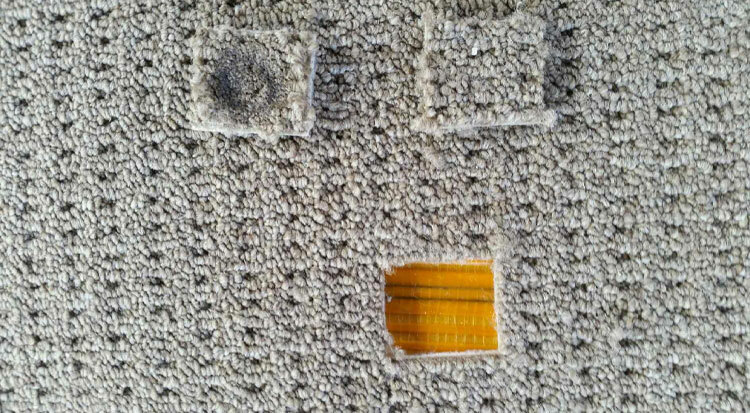 This can expose the spiky pins (smoothedge) under the carpet which can be a safety hazard. This problem can be solved by re-attaching the carpet. Often a carpet becomes loose and rippled due to age and wear. This can be unsightly and also a trip hazard and can cause your carpet to age quicker. We can re-stretch and re-tighten carpet to remove any rippling. Contact us for a quote today. We can repair all types of carpet damage. Pet damaged carpets, iron and cigarette burns, sun damaged carpet, pot plant damage, fraying carpet, split seams, loose carpet, carpet stains and more. David’s Carpet Repairs specialise in repairing damaged carpets throughout the Gold Coast region. With over 30 years experience solving carpet problems we can repair your carpet and save you the expense of replacing large areas of carpet. 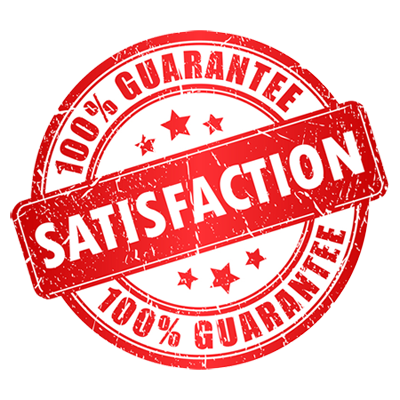 Why put up with damaged carpets when we can promise you a great service at a fair price. David is the owner of David’s Carpet Repairs and is a fully qualified carpet installer who specialises in repairing damaged carpets. He has been solving carpet problems for many real estate property managers, unit managers and the general public throughout the Gold Coast area. 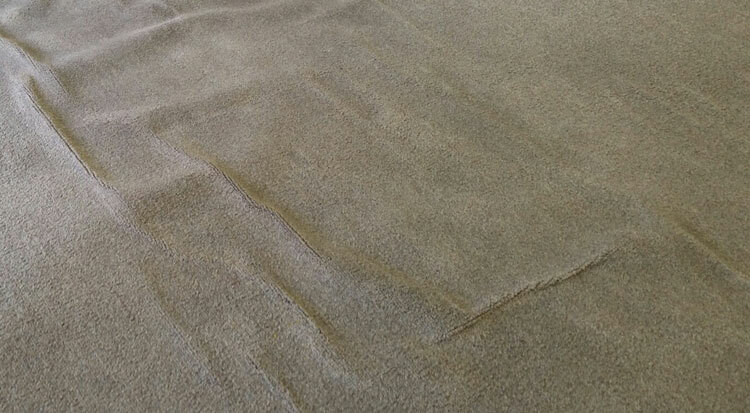 If you are searching for “professional carpet repairs Gold Coast”, we are who you are looking for. Contact us today for a free quote on your carpet repair requirements.